Parter International has worked for HKTDC on a number of occasions over the past 20 years. Our assignments, which included specific projects and general consulting, covered such issues as trade promotion; government and community relations; digital communications; marketing, advertising, and public relations; mission and event planning; media training; and strategic planning. For the Hong Kong: America's Bridge to Asian Growth Event at the Mandarin Oriental Hotel, Parter International was responsible for developing and executing a public relations program to help HKTDC publicize its assistance to the US Commerce Department relating to the administration's new Pacific Bridge Initiative and to promote Hong Kong as a center for finance in Asia. We designed the online media strategy, developed a tailored contact database of 230 online media publishers (bloggers, social networking groups, newsletters, etc. ), and obtained placements at a large number of those new media outlets. In addition, we conducted a traditional PR campaign targeted to mainstream media. 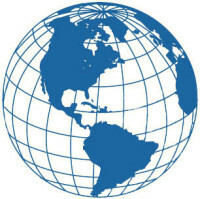 We developed storylines, pitch letters, press releases, and media advisories; conducted media outreach to disseminate HKTDC messages to US business media and multipliers; and obtained interviews at important publications and media outlets, including the Wall Street Journal, Bloomberg, New York Post, American Banker and others for Hong Kong's high ranking officials. 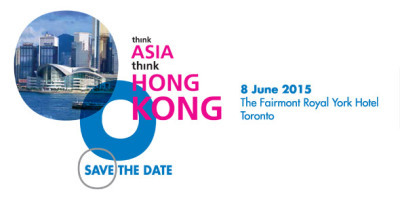 Parter International was retained by Hong Kong Trade Development Council (HKTDC) to plan, develop, and execute a strategic communications program centered on publicizing the “Think Asia, Think Hong Kong” (TATHK) symposia held in New York City and Los Angeles in June, 2013. TATHK, the largest-ever initiative organized by HKTDC to promote business opportunities for U.S. companies with Asia, especially mainland China, focused on ten industry sectors, including financial services, professional services, ICT, licensing, manufacturing, logistics, creative, lifestyle, food & wine, and Chinese outbound investment. 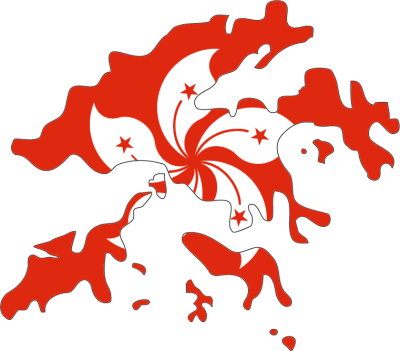 The objective was attracting US business and government leaders to the events and to educate the business public about the value of doing business in and through Hong Kong. The strategic plan and close cooperation between our team and HKTDC resulted in over 3,000 attendees at the two TATHK events; two press luncheons with 80+ participants; more than 1,100 articles placed across a wide range of media outlets including the Wall Street Journal, Forbes, Bloomberg, Reuters, LA Daily News, Fox, CBS, and others; 17 interviews scheduled with renowned national and local media; and the creation of an online community of more than 21,000 like-minded professionals across different social media platforms discussing Hong Kong related issues. HKDC, Media Training Designed and taught a half day session for HKDC staff on how to deal with the media. Conducted onsite workshop with videotaped presentations on how to compose and convey HKTDC’s messages to the media and the Council’s clients. Topics covered in this training session included: Media Landscape in a Post Internet World, State of Traditional Media Today, Listening platforms coming online, Media Relations Myths, Common Interview “Tricks”, and Rules of the Media Game.